Baby Chick Chocolate Cake – 1 freebie(s)? 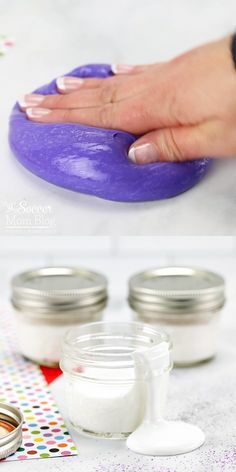 Hands-down the EASIEST slime recipe!! See how to make it 2 ways AND fix slime fails! #slime #slimerecipe #slimevideo – 1 freebie(s)? Strawberry Napoleon – 1 freebie(s)? Pineapple Cherry Quick Bread – 1 freebie(s)? Kachumber Sandwich Recipe With Step by Step Pictures – 1 freebie(s)? No Mess Easter Egg Coloring with The Eggmazing Egg Decorator + a Giveaway! – 1 freebie(s)? 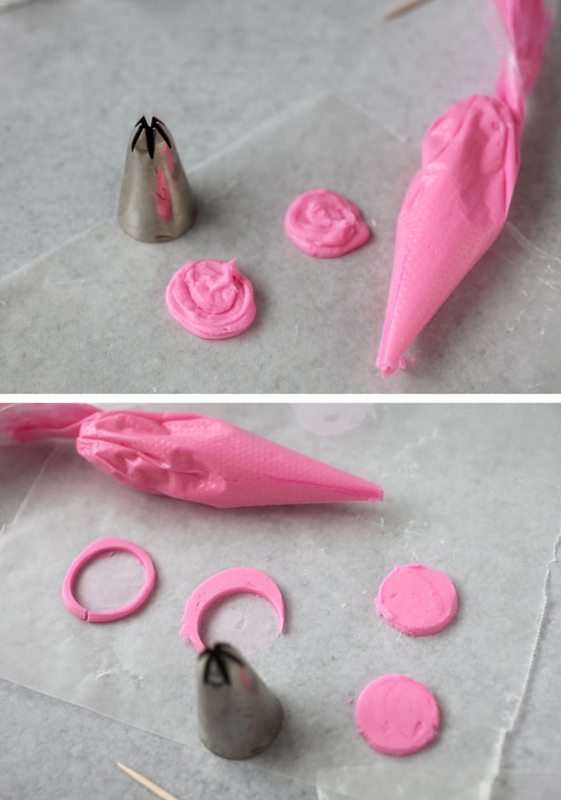 DIY Resin Monogram Necklace with Vinyl – 1 freebie(s)?